It's an exciting time in our city's life. Urban intensification is changing how we live, work, and play. That brings opportunity. This is our chance to lay the foundation for a vibrant, healthy future. inclusive growth, a vibrant economy, and healthy spaces. I am an award-winning journalist and science writer, a mom, and passionate community-builder. I am honoured to have been chosen to represent Ward 7. 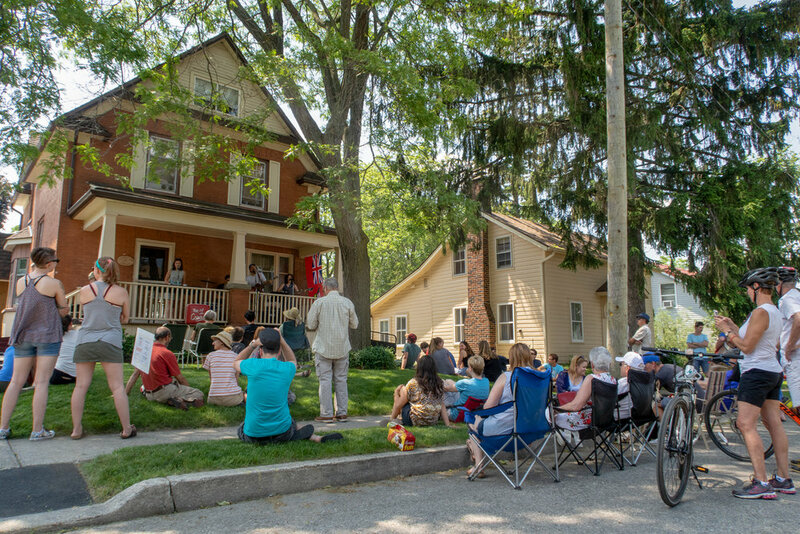 After moving to Waterloo in 2010, I founded the WR Arts Award-winning Grand Porch Party, sat on environmental and community boards, regularly appeared on CBC Kitchener-Waterloo as their parenting columnist, and actively contributed to making my adopted city as vibrant and inclusive as possible.